Love them or hate them, selfies are an important part of modern day photography, and part of the reason why phones, with their front-facing cameras, have all but replaced small, dedicated point-and-shoot cameras. 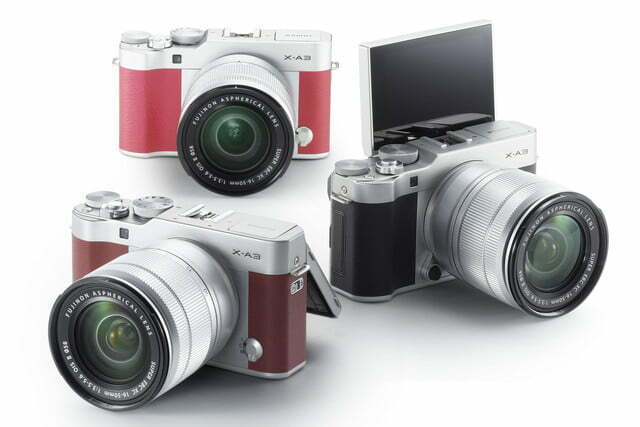 Fujifilm knows this, and that’s why its new X-A3 mirrorless camera is loaded with features for the selfie photographer. It all begins with the LCD screen. Like its predecessor, the X-A2, the three-inch, articulating monitor (920k-dot resolution) can flip up 180-degrees for perfectly framed selfies. It even slides out slightly so that the entire display is visible from the front of the camera. The screen is touch sensitive, and users can tap to focus or take a picture, or even pinch to zoom, just like a smartphone. Another physical accommodation for selfie shooters is a redesigned grip that provides an ergonomic shooting position for both standard and selfie photography. In selfie mode, a user can press the command dial located beneath their index finger to take a picture, if they’d prefer to not use the touch screen. Even the software has been updated with selfie users in mind, and include features like smile detection and even special timer modes that can trigger the shutter when two people come close together or the set number of people enter the frame. 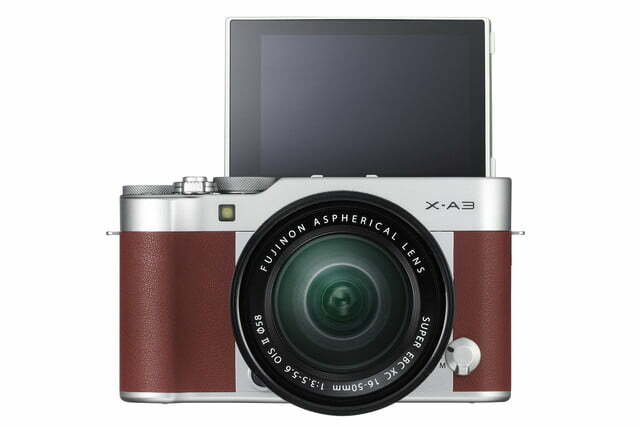 While selfie tools are generally found in point-and-shoots, the X-A3 is more advanced than that. Inside the camera, the X-A3 makes use of a newly designed, 24-megapixel APS-C sensor, a significant bump up from the 16MP sensor of the X-A2. Despite being the same resolution, it does not appear to be the same unit as that used in the X-Pro2 and X-T2, as it does not bear the X-Trans CMOS III brand – more of a budget X-series. Fujifilm is using a newly developed image processor in this camera, rather than the EXR processor found in other X-series cameras. The ISO range is also one stop less than Fujifilm’s professional cameras, stretching from 200 to 6,400 (expandable to 100-25,600). More advanced users can shoot in RAW, which the camera can process internally. For sharing or remote control, there’s Wi-Fi; the camera also supports wireless printing to its Instax Share printer. 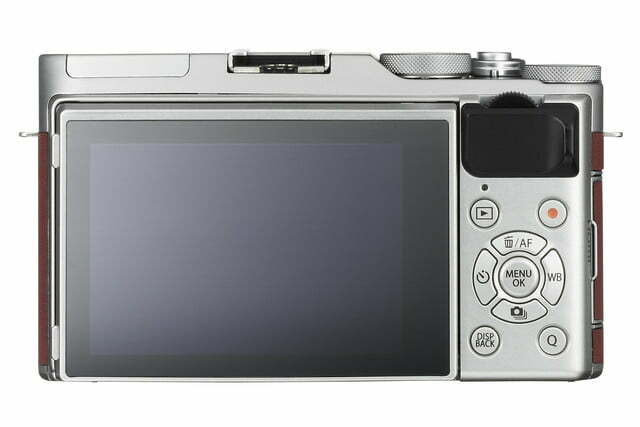 Also in this camera are added functions to the 49-point autofocus system: release priority/focus priority and AF + MF; Pro Neg.Hi and Pro Neg.Std. film simulation modes; and panorama and time-lapse shooting modes. 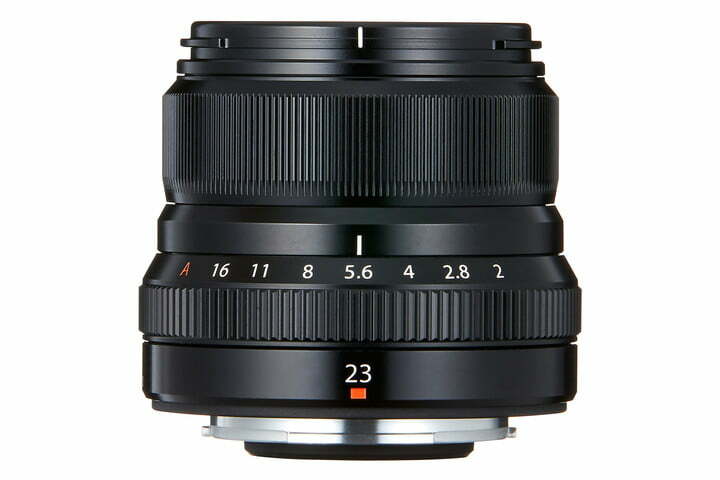 Along with the X-A3, Fujifilm also announced a new lens: the Fujinon XF23mm F2 R WR. 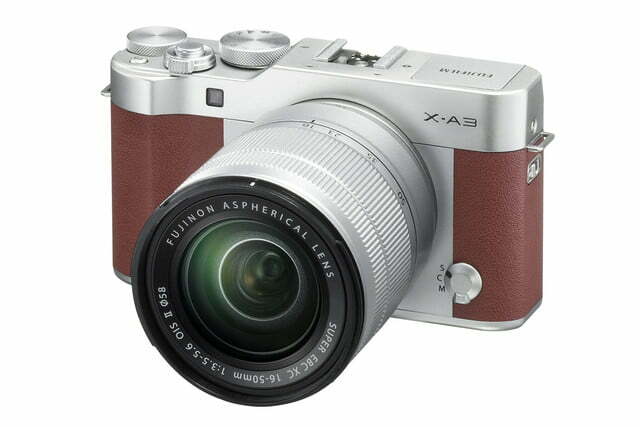 While the X-A3 is clearly built with the casual photographer in mind, this new lens is decidedly high-end. Geared for X-Pro2 and X-T1/X-T2 shooters, it features a weather-resistant design to match the build quality of those cameras. It also promises to take full advantage of the latest sensors, with an optical design that includes two aspherical elements and Fujifilm’s Super Electron Beam Coating (EBC) to ensure sharpness and reduce ghosting and flaring. As it is a stop slower than the existing XF23mm F1.4 (max aperture at f/2, and a minimum of f/16), the new lens is also more compact and lighter weight, making it a good fit for the street or travel photographer. 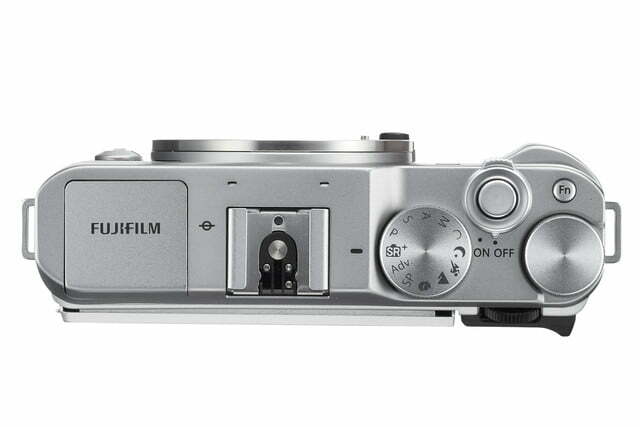 Fujifilm also claims it has silent and fast autofocus, with the ability to lock focus in as little as 0.05 seconds. The lens is constructed with 10 elements in six groups, including two aspherical elements and a nine-blade diaphragm. The XF23mm F2 R WR will be available in September for a price of $450, while the X-A3 will go on sale in October for $600, which includes a 16-50mm stabilized kit lens. The camera comes in three colors (silver, brown, and pink) but the lens is only available in black. 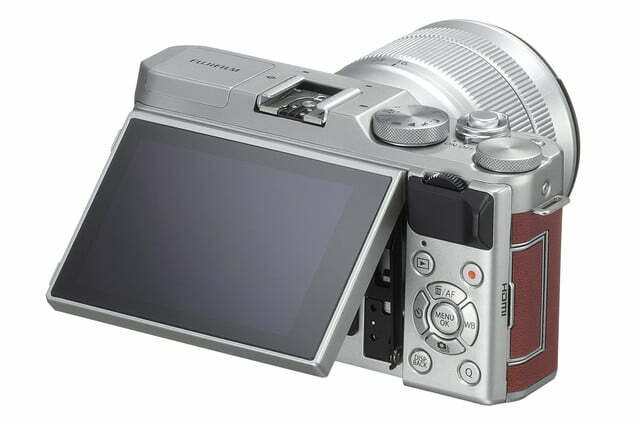 More information on either new product can be found at Fujifilm’s website. Article originally published in August 2016. 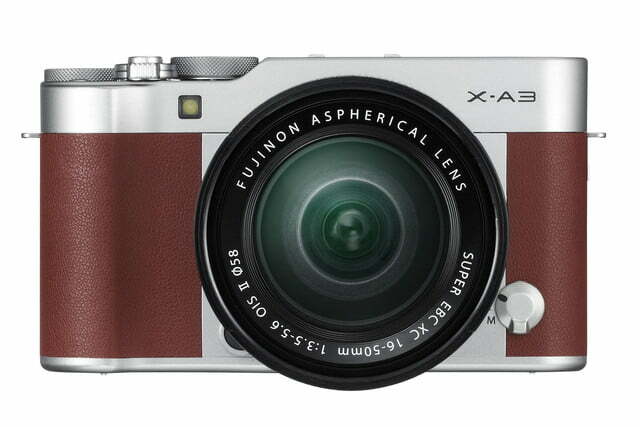 Updated on 09-28-2016 by Anthony Thurston: Fujifilm has announced that the XA3, which was originally scheduled for an October 6th release, will be delayed until at least November 10th. Fujifilm cited the quality assessment of the product during it’s development as taking longer than originally planned as the primary reason for the delay. The company was not specific about what issues the quality assessment team ran into, other than just to say it was taking longer than expected.